Westgate Nursing Home in Rochester, NY has undergone millions of dollars in renovations and significant staffing improvements. The new Creekview Nursing and Rehab Center now offers the highest quality long-term skilled nursing as well as short-term rehabilitation services. Creekview Nursing and Rehab Center, formerly Westgate, announces the completion of a multi-million-dollar physical and clinical makeover with the assistance of QH Consultants. With QH’s expert guidance, $3 million in capital improvements have already been made to the building. Creekview is committed to transforming itself into a beautiful, modern nursing and rehabilitation facility providing outstanding clinical care. 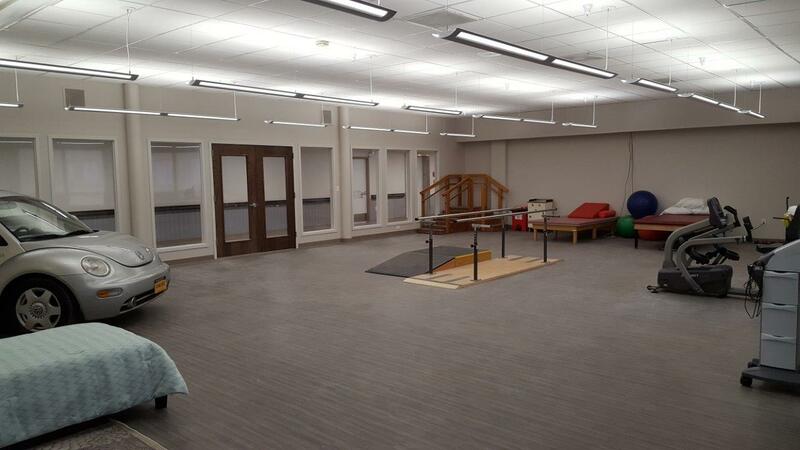 Creekview now has private rooms for post-acute rehabilitation patients and a state-of-the-art rehabilitation gym. 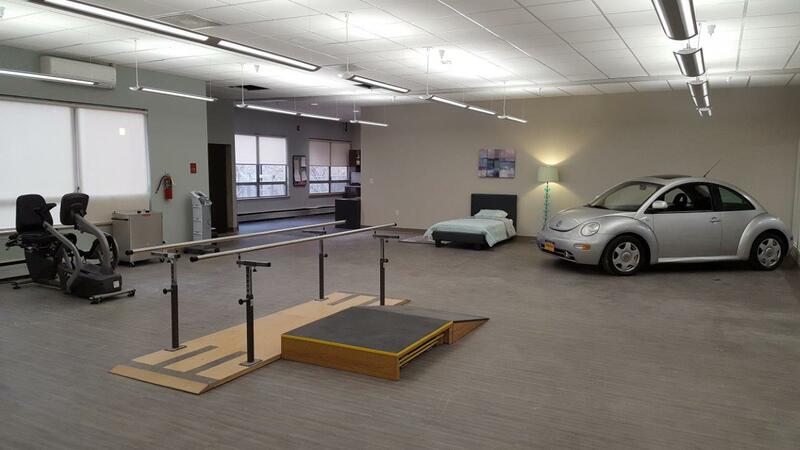 The gym has equipment for hydrotherapy and electrotherapy, activities of daily living, and even a full-size rehabilitation car, enabling patients to leave with the confidence to return to their daily lives. A new salon, activities area, and rehabilitation lounge, plus in-room iPads, provide everything residents need to feel comfortable and pampered while they recuperate. In addition to the dramatic improvements in equipment and aesthetics, Creekview is fully committed to providing the highest level of patient-centered care. Individuals on the clinical leadership team are experts in their fields, and they promote accountability and continued clinical education amongst all staff. Creekview has hired new nurse managers and supervisors, as well as a staff development coordinator to facilitate programming in the latest clinical innovations. In addition to long-term skilled nursing care, Creekview now offers rapid recovery therapy programs for residents in need of complex post-acute care. QH Consultants specializes in improving patient care at post-acute healthcare facilities.